What are the Intermediate and Senior Phases? The Intermediate Phase ranges from Grade 4 to Grade 6, while the Senior Phase ranges from Grade 7 to Grade 9. Why are the Intermediate and Senior Phases so important? 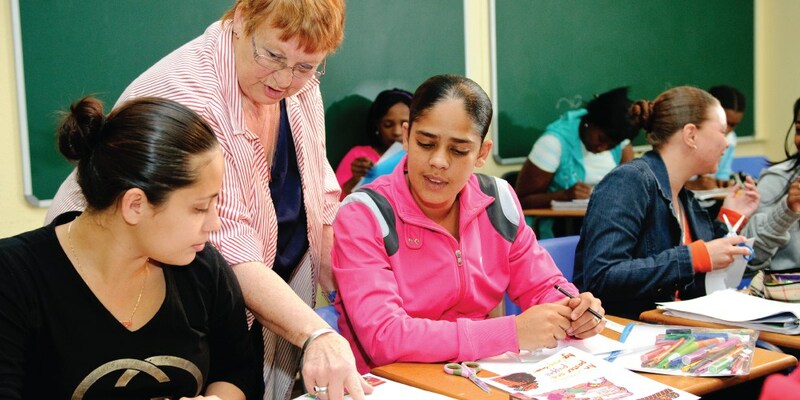 Intermediate and Senior Phase learners have to decide on subject choices, career direction and possibly work options when they finish school after Grade 9 (the last compulsory year of schooling). This means that learners in the Senior Phase must make very important decisions that will impact not only on what subjects they take in Grades 10 to 12, but also on their working life after school. What do Intermediate and Senior Phase teachers do? Intermediate and Senior Phase teachers teach specific subjects within a prescribed curriculum from Grades 4 to 9, and they promote learners’ social, emotional, intellectual and physical development. Properly trained Intermediate and Senior Phase teachers therefore have a very important role to play in guiding learners about their subject choices. Furthermore, these learners are entering their teenage years, which means that they can sometimes be emotional and unruly. So teachers need to be creative about how they deal with these learners. Handle teaching material and lessons. Correct and test learners’ work. Take care of the social, emotional, mental and physical well-being of learners. Discus learner progress with parents and other teachers. Keep attendance records and ensure order and discipline from learners. What is the demand for Intermediate and Senior Phase teachers? What qualifications do you need to become an Intermediate or Senior Phase teacher? a Bachelor degree other than a B.Ed. plus a Post-graduate Certificate of Education (PGCE), specialising in Intermediate Phase teaching. a Bachelor degree other than a B.Ed. plus a Post-graduate Certificate of Education (PGCE), specialising in Senor Phase teaching. If you choose the PGCE route, the major subjects that you studied in your degree will be the teaching subjects for your PGCE. For example, if you studied B.Com. with Accounting as a major, you will be able to become an Accounting teacher after you complete your PGCE. The PGCE teaches you how to teach while your Bachelor’s degree teaches you what to teach. The advantage of doing a Bachelor’s degree first and then a PGCE means that you have at least two career choices, namely (1) the field of your Bachelor’s degree and (2) teaching. The disadvantage of a PGCE vs. a Bachelor of Education (B.Ed.) degree is that a PGCE does not give you much practical teaching experience. If you do a B.Ed. 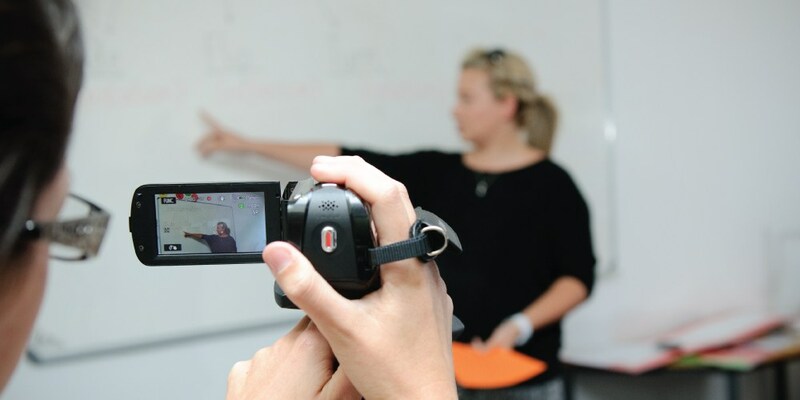 degree, which is a four-year programme, you will get practical work experience and academic learning created specifically for teachers and education professionals. The strength of the B.Ed. is that it prepares you over a long time for the time you become an actual teacher. Some people feel that B.Ed. graduates are better prepared for the challenges of teaching. The weakness of the B.Ed. is that it only prepares you for a career in education, so your career options are more limited.  What are the challenges of an Intermediate or Senior Phase teacher? With more and more single parents and more parents working full-time jobs, teachers have to be care-givers after school too. This can be hard and stressful, especially with classes that have discipline or attention problems. In poorer or rural communities, teachers may have to worry about larger class sizes, old equipment and buildings, and lack of support from the rest of the staff. These problems may demand creative and effective responses from you as a teacher. What is attractive about becoming an Intermediate or Senior Phase teacher? Intermediate and Senior Phase teachers are responsible for school learning during a very important phase in the child’s life. Unlike in the Foundational Phase (Grade R to 3), learners have developed enough self-management skills to take on greater responsibility. At this point, sport and cultural achievements begin to play a greater role in their lives, and teachers become very involved in different areas of learners’ development. Generally, teaching is less stressful than other professions –plus you get to enjoy longer holiday periods!